The Dipper from Dipstick Vapes is a mix between an electronic rig and a vape pen. It comes equipped with a dual quartz rod atomizer for the classic vape pen feel, as well as a nectar collector / straw atomizer attachment for the most convenient dab dips. A huge thanks goes out to the folks at Dipstick Vapes for hooking us up with one of their new Dippers to test out. Let’s get started! 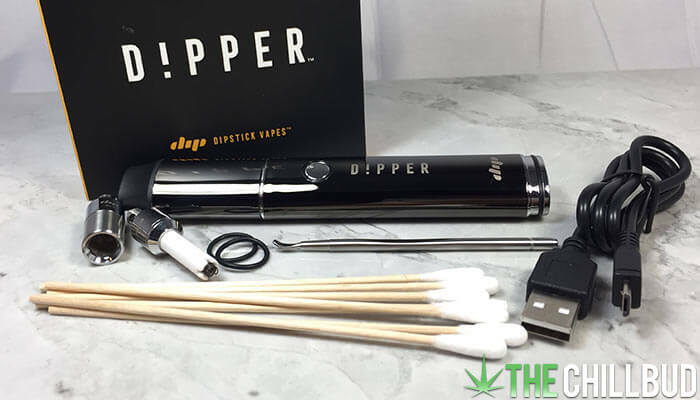 The Dipper is Dipstick Vapes most recent model, the next generation of their Dipstick vaporizer pen. 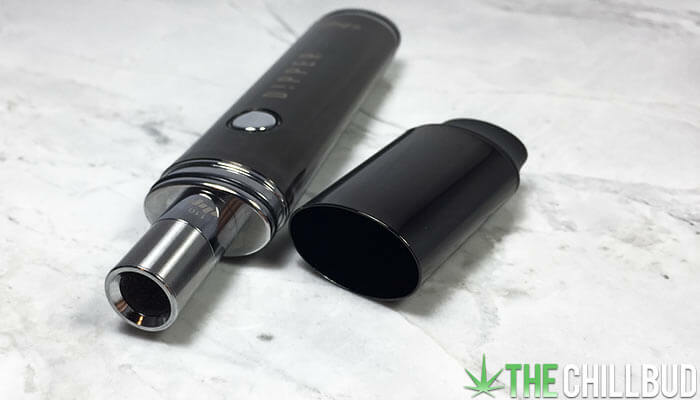 It will set you back $149.99 USD, which is quite a bit for a vaporizer pen, but the added function of the Dipper makes it well worth it in my mind. There are three temperature settings to choose from and the battery life is no joke! The straw style atomizer is something we don’t have much experience with, but we immediately fell in love with it! Also known as a vertical atomizer, the straw doesn’t need to be loaded or prepared. 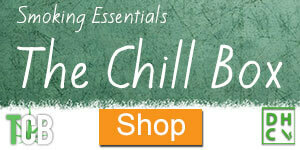 Simply dip your atomizer into your concentrate and enjoy as much, or as little as you want. 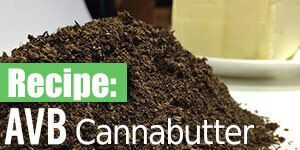 It gives the user complete control and allows for some seriously huge rips if that’s your jam. 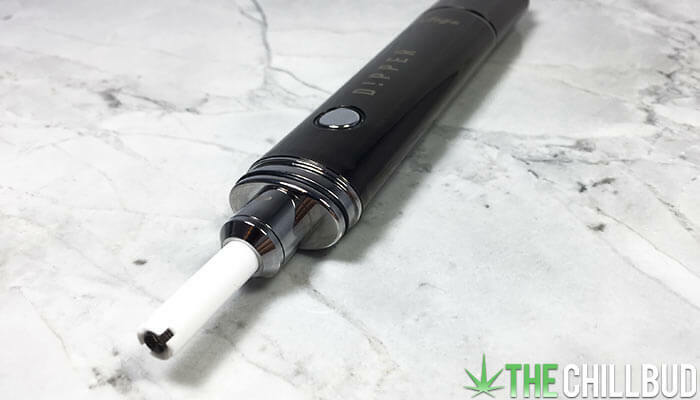 The Dipper is one of the more dynamic vaporizer pens that we’ve seen, requiring some re-organizing of its parts depending on which atomizer you opt for. 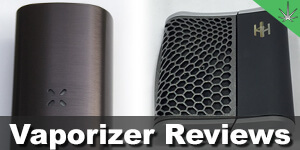 The atomizers easily screw into the top portion of the vaporizer, but the mouthpiece attachment can be attached to both sides. When using the dual rod atomizer you place the mouthpiece on top, over the atomizer. When using the straw atomizer you place the mouthpiece on the bottom, leaving the atomizer exposed so you can dip into your dabs. The dual rod atomizer uses quartz crystal rods and titanium coils while the straw tip atomizers use a ceramic straw and nickel coil. One issue I had with the Dipper was the lack of magnets… If you’ve read some of my other reviews you’ll know I have an affinity for anything that uses magnets, whether they’re necessary or not. On the Dipper they’re necessary. When swapping out the atomizer on the Dipper the ‘reclaim chamber’ portion that the mouthpiece fits over simply falls off. This piece needs to be removable in order to clean the unit, but some magnetic attraction would be a huge improvement. I was really impressed with the rips that the straw atomizer was delivering, but the dual quartz rod was fantastic as well! Generally these rod atomizers are pretty fickle, you really have to be careful not to overload the atomizer or else you’ll end up swamping the coils. The Dipper rod atomizer feels robust and performs like a champion! I was loading it pretty full and it powered through without hesitation. The freedom to stick your beak into your concentrate at any moment for a quick dab couldn’t be more convenient. I’ve used plenty of e-rigs and wax pens, but the straw atomizer on the Dipper has made it my go-to for quick tokes. 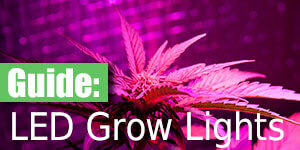 It’s like having the power of a full dab rig at your fingertips, no waiting, no water, no hassle and no mess. Between the straw atomizer tip and 3-temperature settings the Dipper vaporizer gives users complete control over their dab in a matter of seconds. Dual quartz rod atomizer is really well built and function great. The Dipper is extremely easy to use and makes dabbing easier than ever. Build quality and design are top notch. Throw a couple magnets in this thing and it would be perfect! It is pretty expensive. Even with all the features and functionality the Dipper offers, $149.99 is a tough pill to swallow. That being said, I’d say it’s worth it. 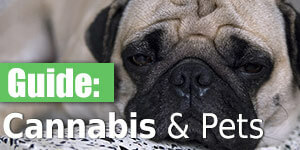 Because the mouthpiece can attach to both ends of the vaporizer, the ends have o-rings and looks exposed. This isn’t a problem in terms of function, it just makes the vape look kind of un-finished. A shame considering how great the rest of it looks when fully assembled. The Dipper has changed the way I dab. Nothing will replace a proper glob in a rig with a big o’l banger, but for 90% of the time I’d much rather just grab the Dipper and have a toke on a whim. 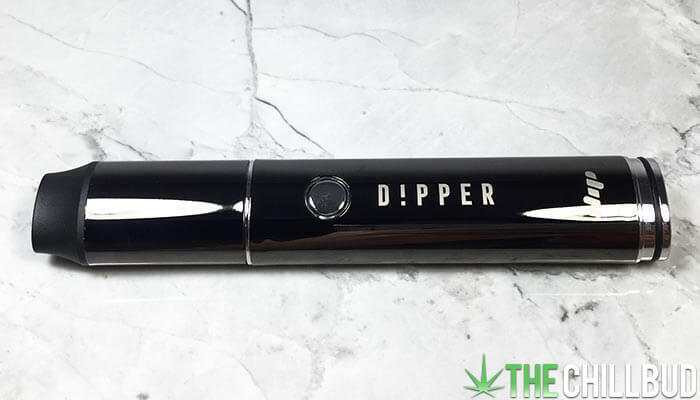 For anyone in the market for a quality wax vaporizer pen, I’d suggest taking a serious look at the Dipper by Dipstick Vapes. Once you try the straw atomizer you’ll never look back. 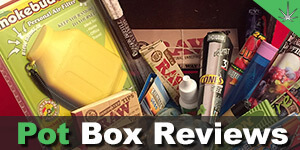 A must have if you enjoy concentrates and value convenience.